Before now, using Android Auto on your car display meant connecting your device to the head unit using a USB cable or wire. But Google has just announced that owners of a Pixel, Pixel XL, Pixel 2, Pixel 2 XL, Nexus 5X, or Nexus 6P running Android Oreo or higher can now enjoy wireless mode, providing they have a compatible head unit. As Google notes, you won’t even need to take the phone out of your pocket or bag; the device will connect automatically over Wi-Fi once it's set up. Support is limited to devices in North America, and right now the only head units that have the wireless functionality are those from JVC and Kenwood, but Google says it expects more products to roll out throughout the year. The tech giant adds that additional handset will be supported in the future, too. 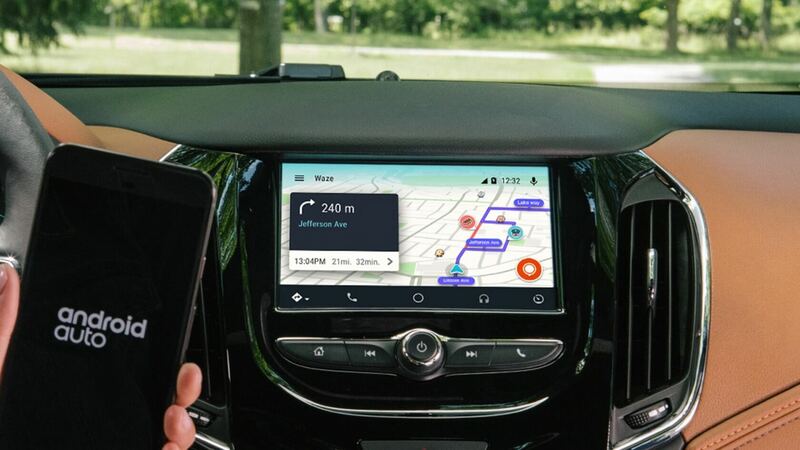 “For non-Google devices, we are actively working with phone manufacturers on adding software compatibility and hope to share more updates soon,” writes Android Auto team member Lawrence. Remember, you’ll still need a USB cable to establish the initial Android Auto connection. Version 3.1 of the app is also required. After the first wired pairing, wireless functionality will work automatically. With wireless Android Auto, Google is playing catch up on Apple, which rolled out support for wireless CarPlay connections a few months ago. Expect to discover more about Google’s plans for Android Auto at the company’s I/O conference. The annual event its set to take place at the Shoreline Amphitheatre in Mountain View, California, between May 8 – 10.